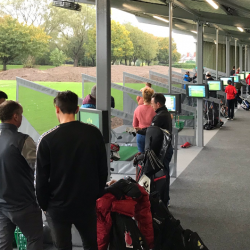 Two inspirational coaches from the West Midlands are finalists for the prestigious England Golf Awards 2019, sponsored by Adidas Golf. 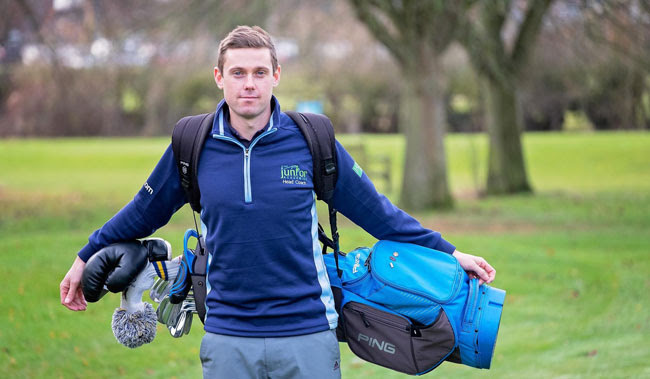 Philip Akers from The Belfry and Aaron Lansberry (pictured) from Hatchford Brook Golf Centre, Birmingham, are heroes at their clubs and with their golfing pupils. 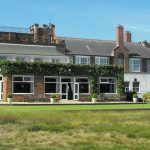 They’re among four finalists for the Coach of the Year Award, sponsored by The PGA, and winner will be announced at a gala dinner, hosted by BBC Breakfast presenter Dan Walker, at the Royal Lancaster London on Thursday, 21 March. Akers, pictured, is definitely growing the game. 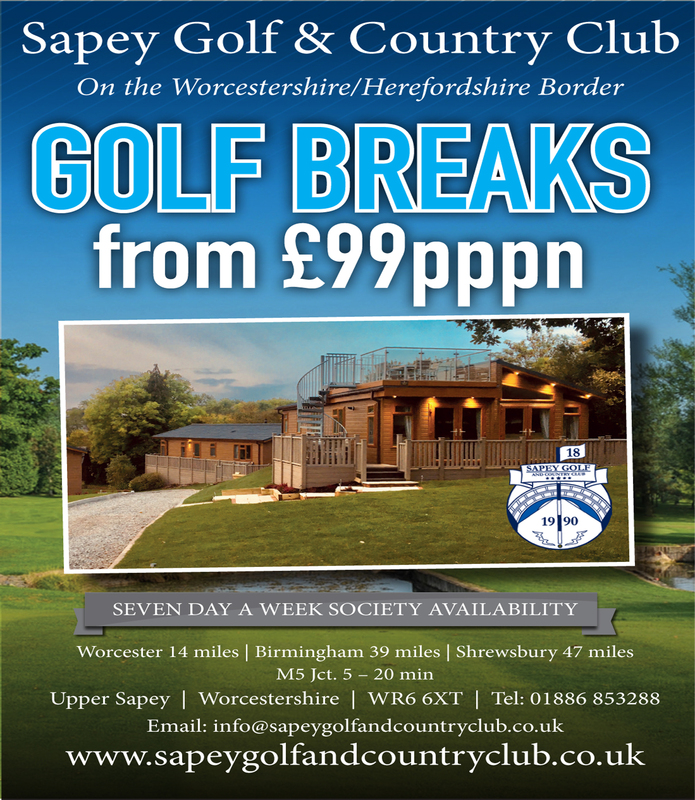 His nomination tells how, since he joined The Belfry, he has introduced over 2400 newcomers to golf, developing the junior, women’s, improvers and advanced sections of the academy. His successes include attracting more than 90 children to the junior coaching programme, with over 40 joining the club. 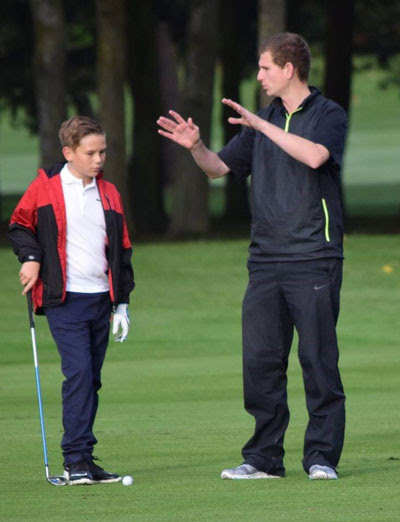 His schools programme has introduced over 900 youngsters to golf and he recently hosted a Tri Golf schools competition involving 240 young players. Ten of his ambitious juniors are now county players. It’s not just the juniors. Women-only coaching attracts 30 players a week and the gin and tonic evenings are a hit! Akers wants to be a European Tour coach, is adding to his own qualifications and hopes to start coaching the coaches. “I’m so honoured to be shortlisted for the award, it’s lovely to be recognised for all the hard work we do to promote the game,” said Akers. 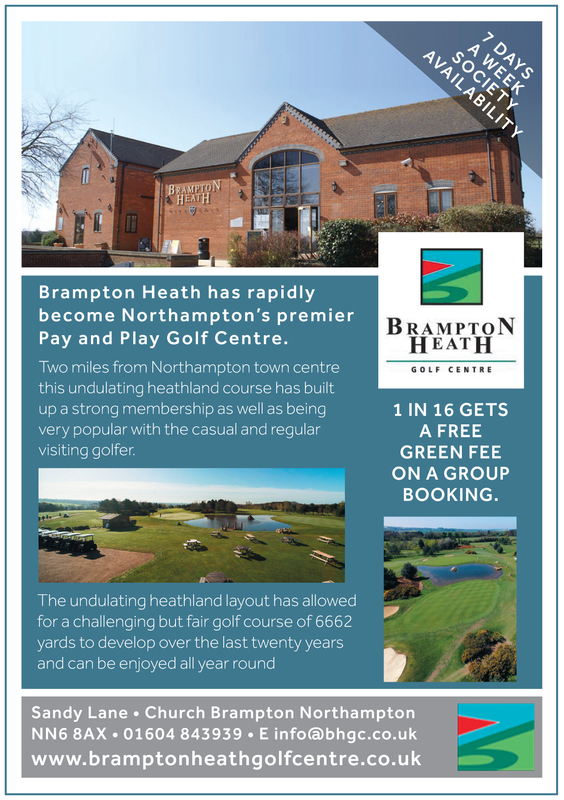 Lansberry teaches all ages, but he’s particularly known for coaching around 140 children every week at Hatchford Brook Golf Centre. He’s adored by the youngsters, according to his nomination. The reason? He’s constantly coming up with new ways to make sessions fun and to make the youngsters want to come back for more. 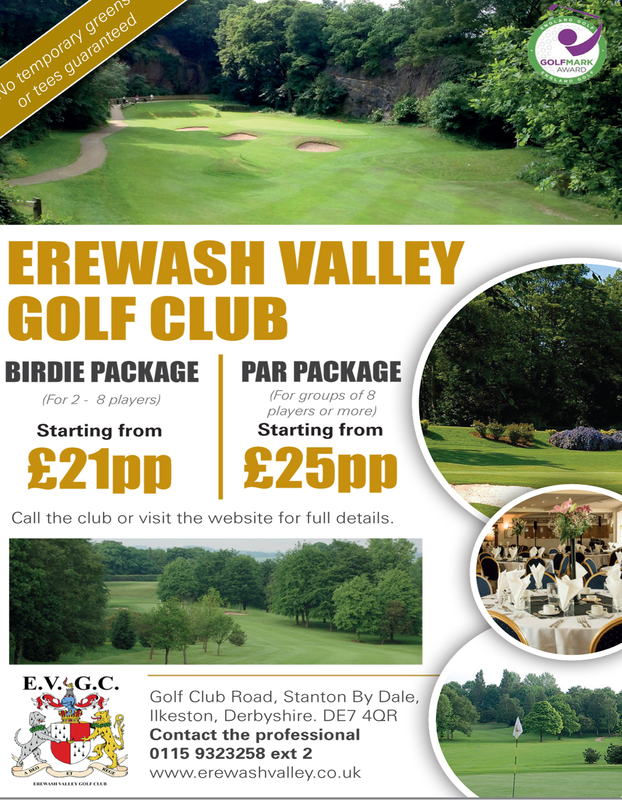 At the same time, he teaches life skills as well as golf skills, with badges for teamwork, honesty and sportsmanship. The result is children with growing confidence who are following a sport they love, making friends and keeping fit, healthy and happy. Plus, some of his older pupils support him as volunteers. The other challengers for the title are Stuart Disney of Mendip Golf Club, Somerset, and Mark Johnson from Styal Golf Club, Cheshire.